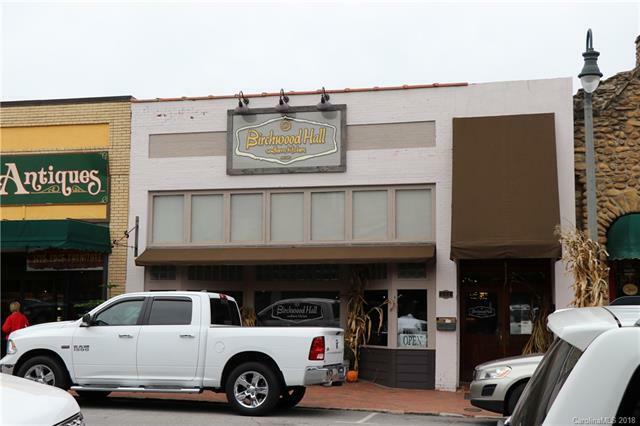 Prime Location in the heart of Main Street Waynesville. A rare opportunity to own this historical building that has been code updated over the years. Locals state that the building is the 2nd oldest on Main Street. The building is currently being used as a high end Restaurant with seating for up to 100 and features its own parking lot. Owning parking in downtown Waynesville is a rare find as well. The building updates include 2 year old roof, heating and air, plumbing and electrical. The building is currently leased by the restaurant. 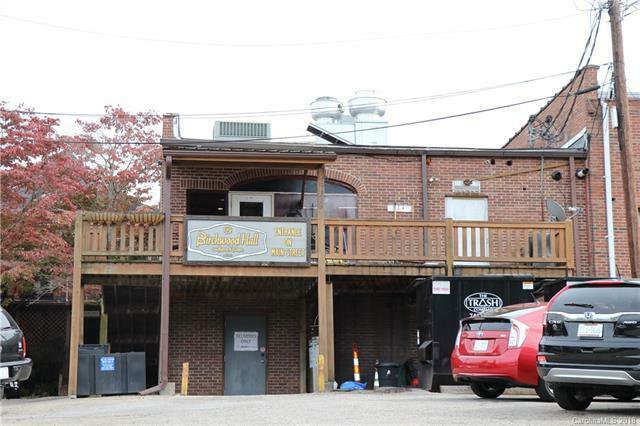 The interior of the building is in pristine shape and includes a upper level office area, a full lower level with additional entrance for storage or an additional business, and a street level windowed spacious main floor with 14 ft ceilings and beautiful new bar. The bar is owned by the seller. The 55X120 parking lot offers room for expansion. The opportunities are endless!! !